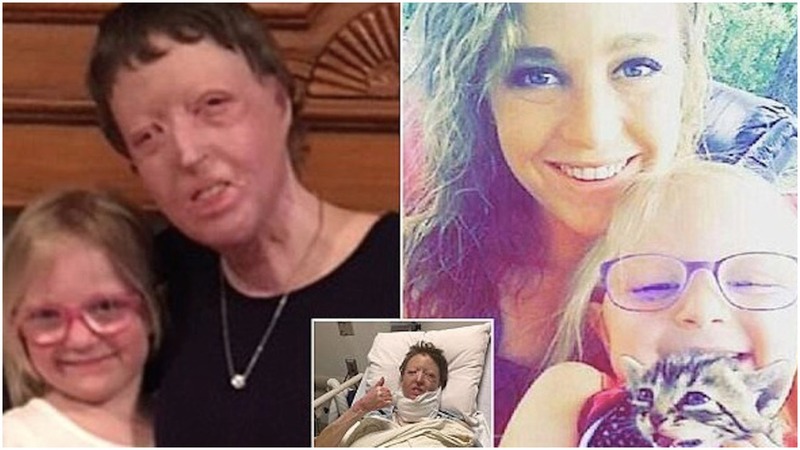 Home FEEL GOOD Young Mum Abandoned By Husband And Left Homeless After Horrific Burns. We think to think we have control of our lives. We feel safe and secure in ourselves, in the decisions we make, and with the people we choose to share it all with. Of course, we don’t anticipate things going horrible astray. We just hope to maintain a kind of even keel as we move from manageable crisis to manageable crisis, learning lessons along the way and growing stronger and wiser in the process. For Courtney Waldon, things seemed pretty simple. She was a mom, married, and enjoying a relatively stress free life. And then it happened. 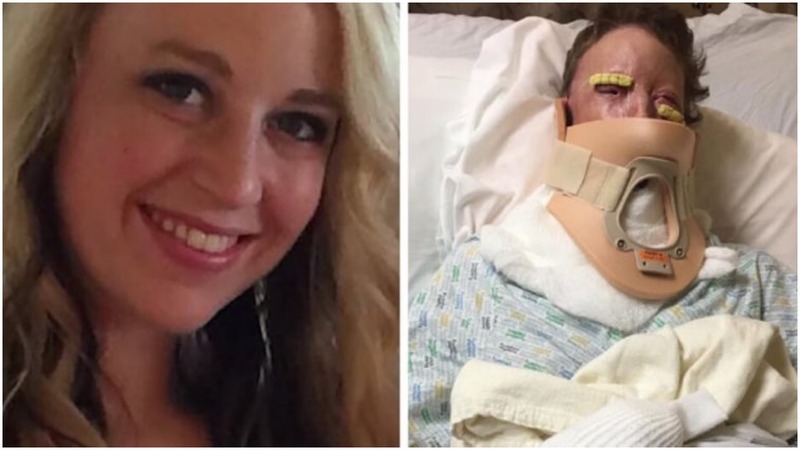 One night, while sitting next to a bonfire, her hubby decided to keep things lit via a can of gasoline. The explosion sent flames shooting out, covering Courtney’s entire body. Things were so bad and the pain was so great that, while in the ambulance headed to the hospital, she asked God for salvation and entrance into Heaven. 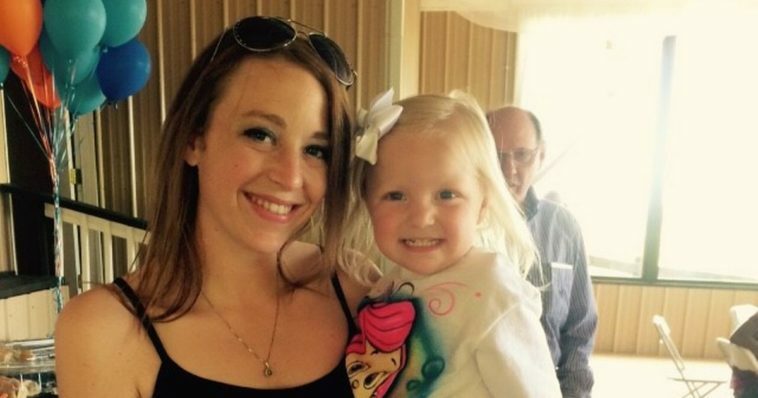 For weeks, she was in a medically induced coma as doctors treated her. 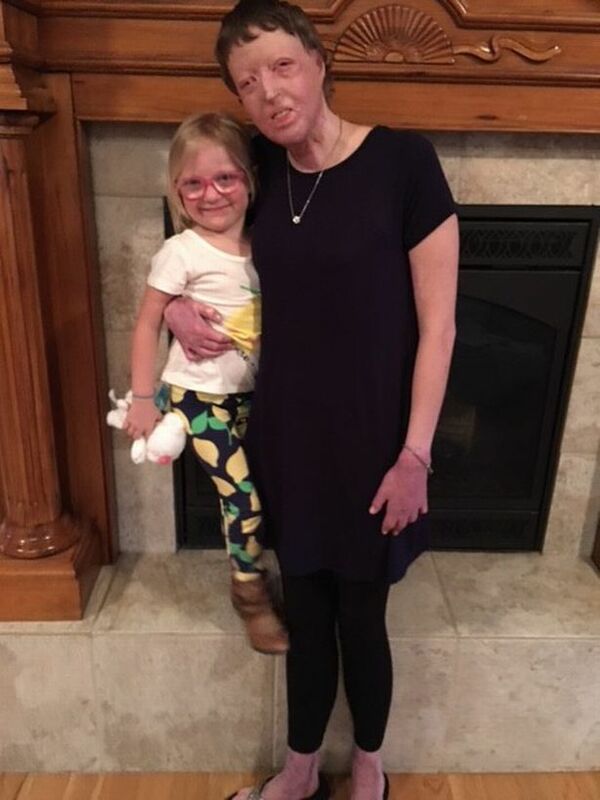 She had several skin grafts while the deep sleep helped manage her incredible pain and the side effects of the medications she needed. When she woke up, she knew her life would be totally different. When she learned the entire truth, she couldn’t believe the insult added to her injuries.